Use your magic, friends. Make the world a better place with it. 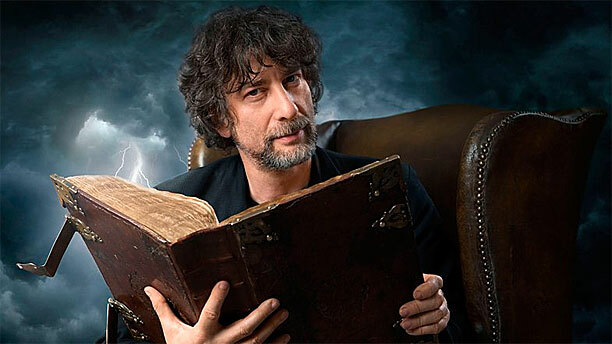 Neil Gaiman has a lovely habit of writing amazing works of fantasy (The Sandman series saved my faith in many ways) AND sharing his dreams for the new year each New Year’s Eve. He shared this one back in 2006, and it’s still solid advice for all you creative, anxious, geeky, human humans that you are! I’m only sorry I didn’t get this up last week. Thank you for all of your hard work as a mental health advocate, Carrie Fisher. You are missed. Also, this picture is an inspiration in and of itself. Read full article here. It is well worth your time! And as you gather around tables this holiday season, reflect on who is and isn’t present, and why this may be so. Will we be bold and brave enough to venture into the darkness this season? Do we have hope that there will be something to hold onto when we reemerge? In the midst of division, hatred, and fear, let us remember Rachel’s words as we work towards unity (not uniformity), love (not apathy), and hope (not naivety).